Claim your sacred road map to better navigate your ego's evolution. Take a journey with Sue as she creates a deep awareness and a profound understanding of the nature of the ego. The ego serves a purpose in our lives until one day it doesn’t. The challenge is when that day comes, the ego rejects the idea that it no longer serves a purpose and it highjacks our mind convincing us that we can’t live without it. 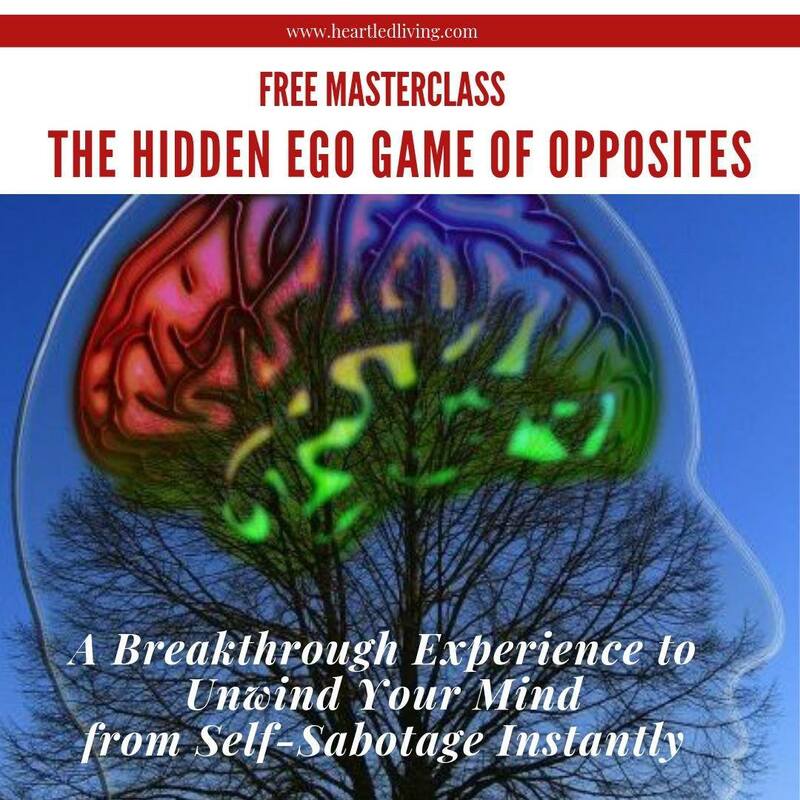 The ego is a clever shape-shifter and master of many disguises that are designed to manipulate us and keep us stuck in its programmed cycle of fear. Sue has been studying the ego for more than a decade. The insights she shares provides a road map and foresight for your journey allowing you to be a step ahead of your ego, equipped to navigate its antics and possible path of evolution. This book is designed to support you in unwinding your ego and all the ways it is embedding fear into your life. It is not about denying our humanness; it is about embracing our humanness and embodying our divinity all at the same time. It is about allowing us to be a full expression of our unique Self and to play the role we are meant to play in this life as we contribute to the healing and awakening of all of humanity. This book is also available at your other favourite online bookstores. Sue brings the gifts of insight, awareness, and self-empowerment to her global audience, creating a shift in consciousness from head to heart. Her mission is to ignite our hearts to uplift humanity and unify us in love for each other and our planet. A humanitarian at heart, Sue created the Heart Led Living Foundation to extend love and healing energy as well as emotional and financial support to empower women and girls in Kenya. This is Sue's 6th published book. Her signature book—Heart Led Living: When Hard Work Becomes Heart Work—features the ten heart led principles that are designed to help awaken our innate ability to heal, trust our intuition, lead with our heart, and discover our “YES!” for life. Sue’s recent book—Stand UP Stand OUT Stand STRONG ~ A 30 Day Guide to Navigate Life When the SHIFT Hits the Fan—is proving to be the right book at the right time during our shifting times. Through a divine blend of transformational guidance, unique perspectives, and a radically honest approach, Sue fosters deep healing and a profound awakening. She guides others to hear, answer, and trust the highest calling of their heart. Sue is passionate about illuminating the path for others as they discover, embrace, and embody their heart YES. Sign up today to stay informed about Sue's upcoming events! “This book landed in my hands at just the perfect moment. I've been working with Sue for several years, unwinding the negative, and slowly learning to simply be present and trust without expectation. I am ready to understand on a deeper level the role ego has and continues to play in my life. The Evolution of Ego offers just that. Short and to the point, it shines a bright light on all the ways ego can operate behind the scenes, leaving no place for it to hide. I also appreciate that it offers simple exercises as a starting point to help guide me through the process.